Mr Koski is serving Midas Equities as Senior Partner. Before joining Midas Equities, he ran an independent consultancy with focus on financial services. Prior to founding own consultancy, European Capital Advisors Group Oy employed him as Senior Partner. 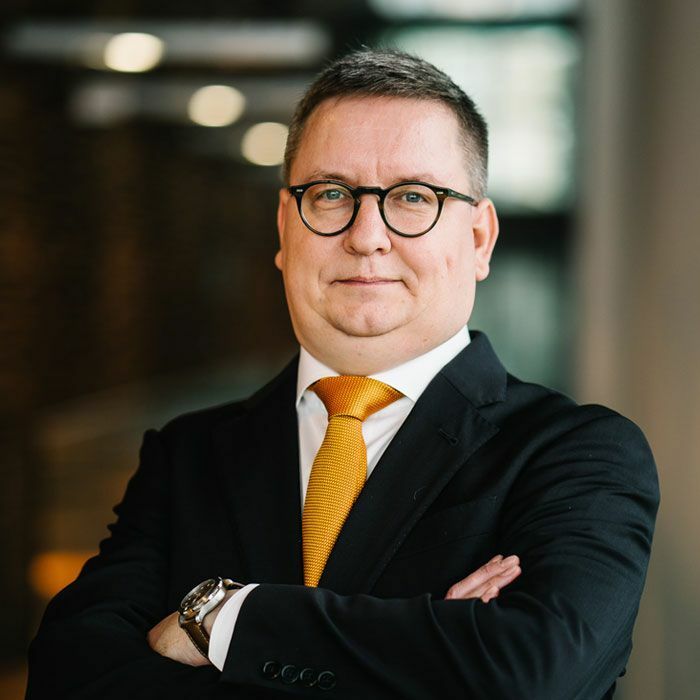 Mr Koski has held various management positions in Finnish and European ICT companies since mid-1990s. Since the end of 1990s he has been involved in numerous projects providing expertise on strategy, business planning, M&A, financing and public listings to Frankfurt and London stock exchanges for various renewables, technology, media and gaming related companies. Mr Koski holds M.Sc. degree in Economics from the University of Oulu, Finland.